Authority Health › Diet & Weight Loss › Is Garcinia The Solution For Weight Loss? Is Garcinia The Solution For Weight Loss? Garcinia is a tropical fruit which resembles a cross between a tomato and a pumpkin and is also known as the Malabar tamarind. It is native to Southeast Asia and India but is exported all across the world. It has become a popular weight-loss formula and is said to suppress your appetite and block your body's ability to make fat (1). It could further also help to keep cholesterol and blood sugar levels in check. Hydroxycitric acid (HCA), found in the fruit's rind, has been said to reduce appetite and boost fat-burning processes. The extract of HCA is available in pill or powdered form. It even appears to block an enzyme which your body utilizes to make fat, namely lyase. It further also raises the levels of serotonin in your body which will help to make you feel less hungry. The neurotransmitter serotonin is associated with happy and calm feelings, which, therefore, can reduce the desire for comfort foods, reduce cravings and suppress appetite. It might even increase energy expenditure. Read more about what you should know about serotonin (2). It has been said that HCA can boost the fat-burning processes and reduce appetite. It further blocks an enzyme which your body uses to make fat and raises levels of serotonin in your body which will reduce cravings. 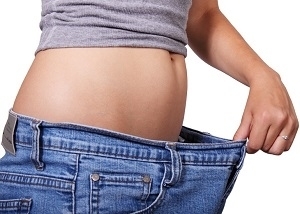 Garcinia is marketed as a way to lose weight with little additional effort. HCA has indeed been found to enhance the fat-burning processes in the body. Studies even found (3) that garcinia does promote weight loss, even though results widely varied. In some cases, it has produced wonderful weight loss results and it other cases it had almost no effect. Research showed that it can indeed promote a small amount of weight loss (4). Another study (5) showed that there isn't yet enough evidence to support the potential long-term benefits and effectiveness of this product. The evidence is quite mixed as it does produce modest weight loss in some cases and no noticeable effects in other cases. There are studies that show that garcinia does promote weight loss and other studies that show that it had almost no effect at all. 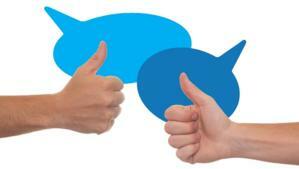 The results are, therefore, widely varied and will differ from one person to another. 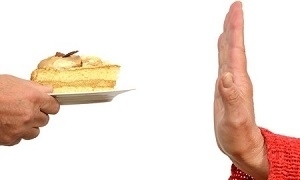 What Role Does Diet Play? When looking at how a person's diet influences the effectiveness of the supplement, the following were noted: the supplement is not as effective when people follow a diet that is high in carbohydrate and low in fat. 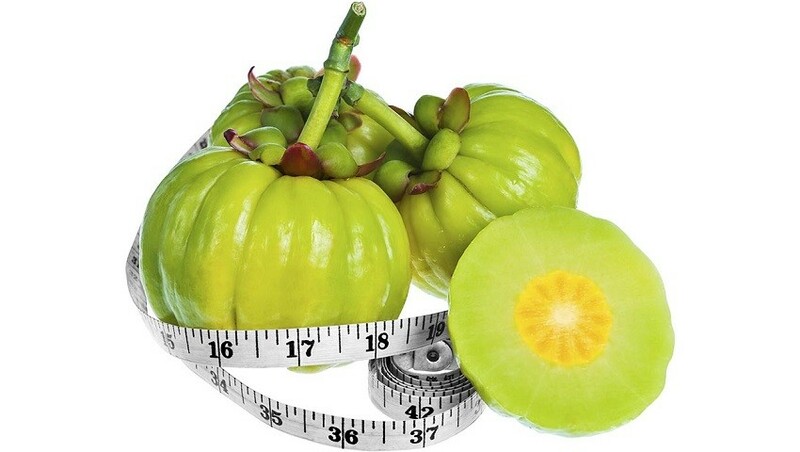 A study posted to the Journal of Clinical Diagnostic Research (6) found that taking garcinia cambogia along with a high-fat diet does reduce weight gain. This research suggests that the weight loss benefits experienced when using HCA depend greatly on a specific diet in order to be effective. It has been proven that this supplement is more effective when combined with a specific diet. The supplement is not as effective when taken in combination with a low fat, high-carbohydrate diet. For best results, it should be taken with a high-fat diet. Garcinia makes it easier for your body to use glucose, that's why it might be beneficial to people with diabetes. It inhibits the enzyme, pancreatic alpha-amylase, alters fatty acid synthesis and changes intestinal alpha-glucosidase. This might even change the way in which carbohydrates are metabolized. This can further even help your body to respond better to insulin. Be aware that it might make your glucose levels dangerously low if it is taken along with medication to control your blood sugar. It further also lowers bad cholesterol (triglycerides and LDL) and raises good cholesterol. It should not be used, however, if you are already taking cholesterol-lowering medications. Keep in mind that there are plenty of other natural ways to reduce cholesterol levels such as eating high-fiber foods (beans, seeds, nuts and veggies) and including exercise. Click here to find out what lifestyle changes can be made to improve your cholesterol. Garcinia might be beneficial to diabetics as it helps the body to respond better to insulin. It also raises levels of good cholesterol and lowers levels of bad cholesterol. It has been shown in studies that rats that have been given garcinia supplements tend to eat less (7). There are also human studies that have shown that it can help to make you feel full and suppress appetite (8). But there are also studies that have shown that there was no difference in appetite between groups taking a placebo and taking this supplement (9). This means that the effects experienced by this supplement greatly depend on the individual. There are studies that show that this supplement can suppress appetite and help you to feel full. There are also studies that show that it has no influence at all on appetite. The evidence in this regard, is, therefore, quite mixed. The most important activity of this supplement is possibly its effects on the production of new fatty acids and well as on blood fats. It may reduce oxidative stress in the body and also lower high levels of fat in the blood. It may even help to reduce the accumulation of belly fat, especially in overweight people. The main reason why these people experienced such positive effects is because of the fact that this supplement inhibits citrate lyase (an enzyme) which plays an essential role in the production of fat (11). When citrate lyase is inhibited, the production of fat in the body is thought to be slowed down. This may reduce the risk of weight gain and reduce blood fats. Garcinia lowers high levels of fat in the blood and reduces oxidative stress in the body. In a study done on moderately obese people, reduced levels of bad cholesterol, higher levels of good cholesterol and more fat metabolites excreted in the urine were observed after an eight week period of 2800 mg of garcinia taken daily. Are There Any Side Effects or Risks When Using Garcinia Cambogia? Even though the fruit is considered safe to eat, there are some considerations and risks to keep in mind before using it as a dietary supplement. In many cases, the United States Food and Drug Administration does not regulate supplements such as these in the same way they would regulate pharmaceutical drugs. 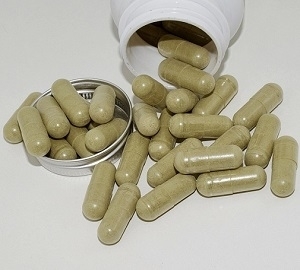 Because of this, the only requirement of herbal supplement manufacturers is that their products should be safe to eat and that they should provide clear labels. This also means that there is no guarantee that the HCA content listed on the label will actually match the content in the supplement. This makes it quite a challenge to determine how effective HCA or garcinia is as it can vary from brand to brand. Some companies even include filler or artificial ingredients which will make it more difficult to determine the proper dose. If you decide to start using this supplement, make sure to buy from a reputable manufacturer. It would be best to consult a doctor before you decide to take this or any other dietary supplement. Women who are breastfeeding and pregnant and people who have prior kidney or liver damage should rather avoid this product. Make sure to buy from a reputable manufacturer, as the amount of HCA indicated on the label and the amount that is actually included in the formula sometimes do not correlate. Many companies add artificial ingredients, filler or binders which makes it even more difficult to determine the exact dose. There are many potential side effects that may be experienced as well as potential medical interactions that should be considered. There are many health benefits that may be experienced when taking this supplement such as increased energy and concentration, improved digestion, reduced joint pain and a more positive mood. No research has shown any adverse effects in levels lower than 2800 mg per day. The dose to take will vary quite a lot from one person to another. 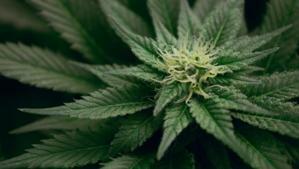 A typical dose, however, would be between 240 and 1500 mg per day. Generally, 500mg should be taken three times per day, 30-60 minutes before meals. It should be used for a period of between two to twelve weeks in order to experience results. Note that these supplements have only been tested for up to twelve weeks at a time - it would, therefore, be a good idea to take a few weeks off every three months. It does seem, however, that higher doses of HCA Garcinia would have a slightly better effect on weight loss efforts. Make sure to always the read labels when purchasing a supplement as many manufacturers only use a fraction of the standard dose or active ingredients in order to keep costs down. Be on the lookout for a product that contains "pure garcinia cambogia" and "HCA extract" - (about 50 or 60% of the product should consist of these active ingredients) (14). If the ingredients are listed without any amounts, it might be a red flag that you are not getting the best supplement available on the market. A typical dose would be to take 500mg three times per day about one hour before meals. This product has not been tested for periods longer than 12 weeks at a time. You should, therefore, take a break for a few weeks every three months. Also, make sure that you buy a formula that contains at least 50% HCA extract as well as pure garcinia cambogia.